Details:	The sutlej bridge is located over canal in Punjab. Canal was used for irrigation purpose. 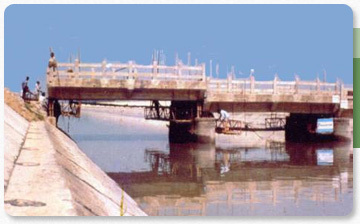 Some submersible bridges are raised by jacking up the decks and by increasing the height of piers. Rapid growth of urban areas at times, calls for improvement in bridge structures near the city to take care of the network of roads and highways skirting the city. Challenge: During the service life of bridge, time was come when the bridge was required to be elevated. 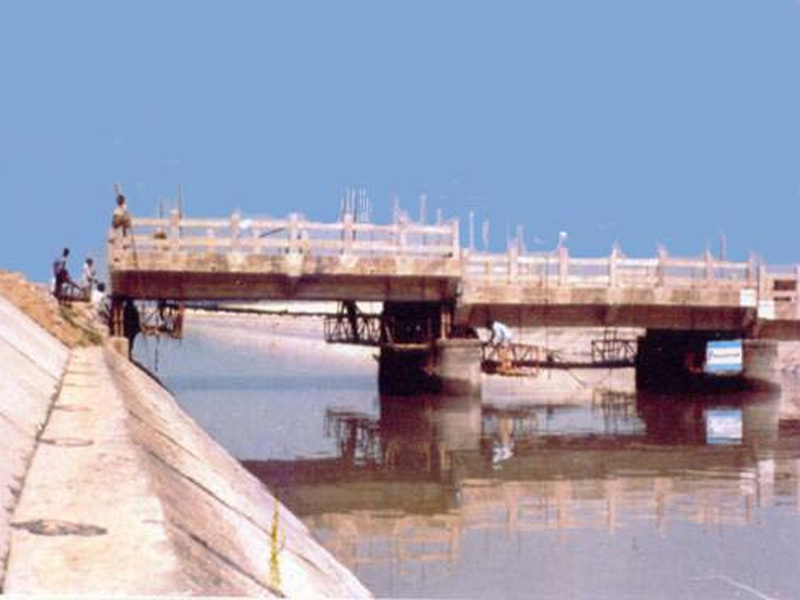 Solution:The decking of Sutlej Bridge over the canal was raised by 1.2 Metres to accommodate higher FSL.